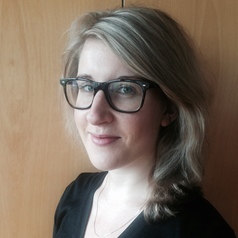 Emily Millane (LLB/BA) is a Research Fellow and PhD Candidate at the Crawford School of Public Policy, Australian National University. Her PhD looks at the history of superannuation policy as a case study in which to understand the conditions for systemic reform. Her other areas of research include tax policy, the tax-transfer system, welfare state change, Australian political history, and the gender impacts of the tax-transfer system.